Mason Publishing provides support for a variety of print and digital publications produced by the George Mason University community. Suzanne Lowery Mims | Katherine E. Rowan, Ph.D. | Daniel L. Walsch, Ph.D. 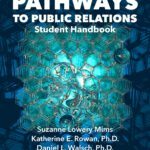 This PR student handbook is designed to provide you with the knowledge and skills that will help prepare you for a successful career in public relations. Offered by the Center for Teaching and Faculty Excellence, the Innovation in Teaching and Learning Conference offers space for faculty and graduate students to share their teaching and learning insights with the Mason community. 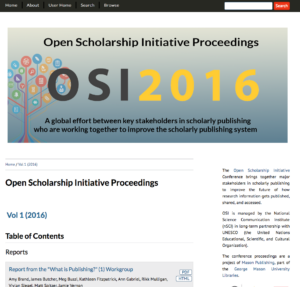 Proceedings of the Open Scholarship Initiative Conference, which brings together major stakeholders in scholarly publishing to improve the future of how research information gets published, shared, and accessed. 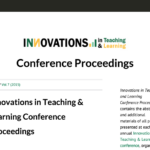 Are you interested in publishing conference proceedings with us? We’re happy to help! Please contact Andrew Kierig at akierig@gmu.edu or 703-993-3644. We currently use Open Journal Systems to host and support our online, open access journals. Please contact us if you are interested in starting a journal or have questions about additional platforms we might support. 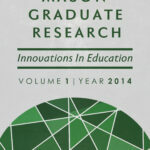 A peer-reviewed, open access journal for high quality graduate research at Mason. 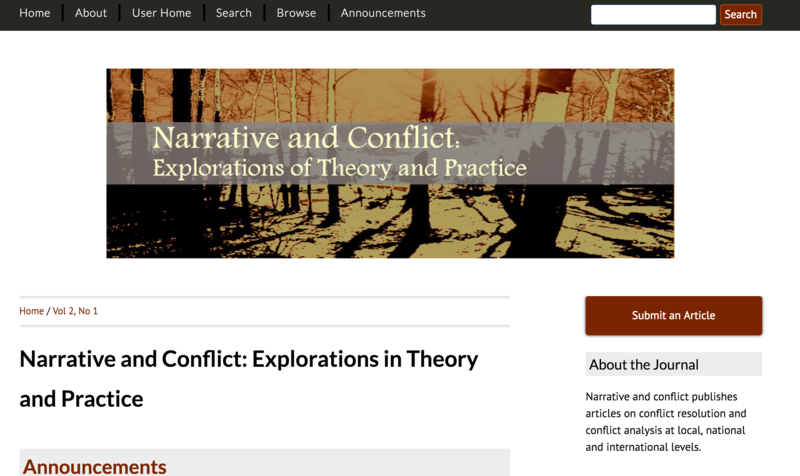 Publishes articles on conflict resolution and conflict analysis at local, national and international levels. 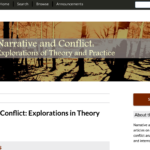 Are you interested in starting an open-access journal?